The idea that she knew who I am made my heart fluttered. Oh no! I am crying again. My vision blurred. But for sure, this time it was happy tears, unlike the last time. I waited for a whole month only to see her for 5 minutes. But it’s okay. To see that she’s doing well is good enough for me. My heart, my soul, all of me, my everything, is so happy. 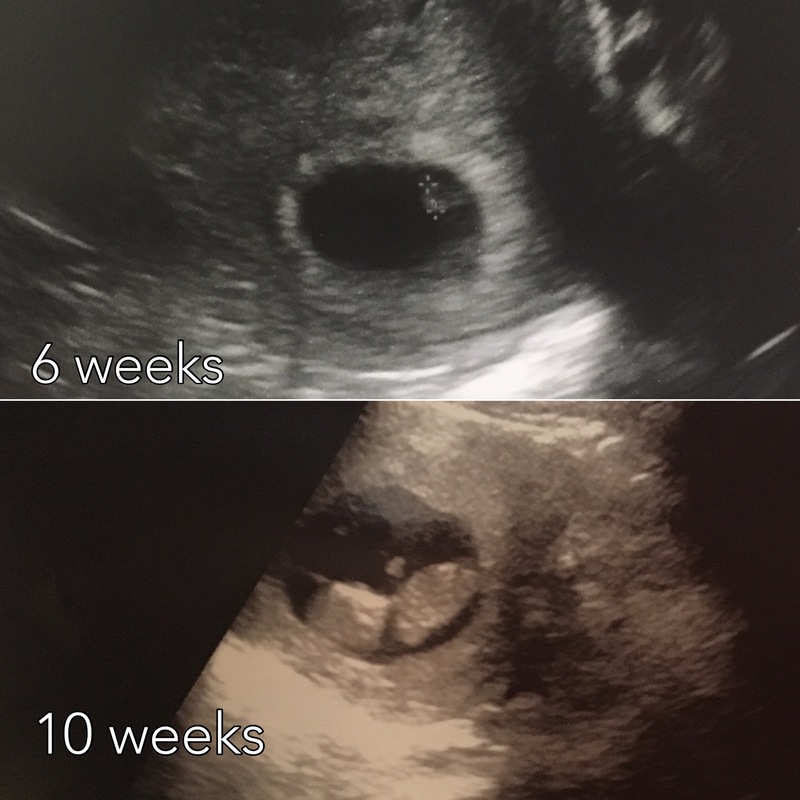 Yesterday, we had our 10 week dr appt. I seriously have been looking forward to this visit for a whole month. I even had a second dream that we are having a girl. I was so excited to see baby and blocked off 2 hrs that afternoon for the dr appt. It lasted 10 mins total. I was so disappointed cuz I was really hoping to be able to see our baby a little longer. The good news is that baby is doing well. Heartbeat is at 150 beat per minute now versus 4 weeks ago when it was only 100. Dr. Said the range is 110-160 so a 150 is good and healthy. I cried so much seeing how much she has grown since the last time. She’s a kumquat now versus a pea the last time. I just couldn’t believe it. I barely have any morning sickness or any cravings so other than being super hungry all the time and peeing every hour, I can hardly tell that I am pregnant. Earlier today, after meeting with my client, I went to Ross. 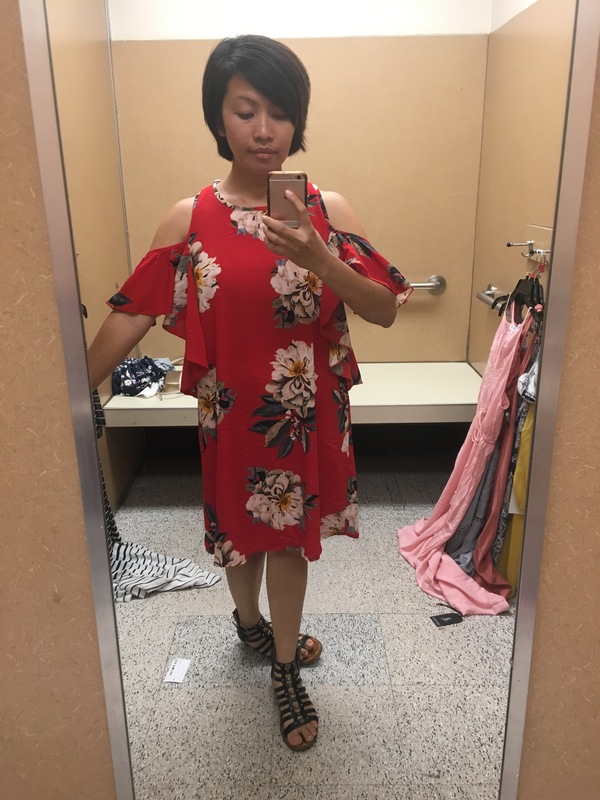 I tried on 22 dresses only to have 3 fits somewhat decently. Oh my GAWDDDD! The story of my life. But I am not tripping about it. I freaken love my life. Which means it’s time to plan our announcement photos. Yay! Yay! Yay!